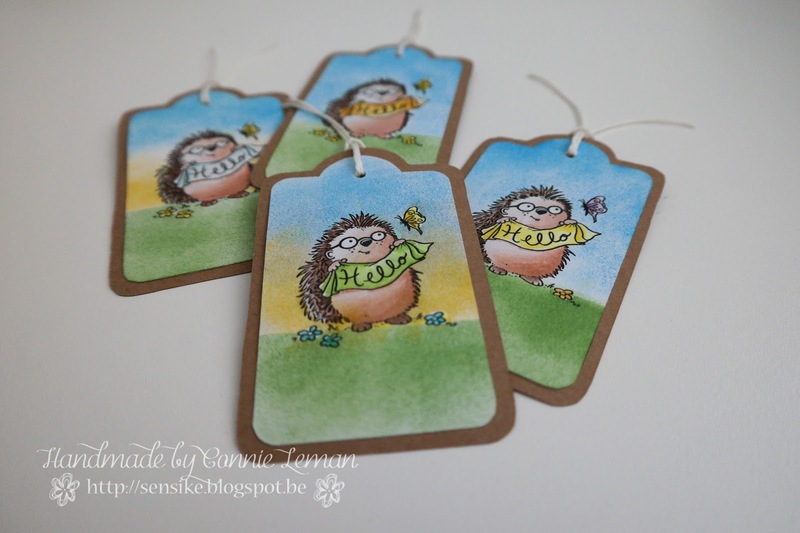 Last week I've made a few tags with the FREE stamp of the Month (June) that was posted on the FTHS blog. 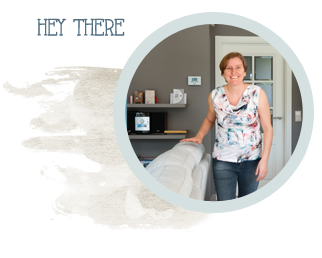 See this blogpost to find out more about it ! Everyone who plays along gets the next image of the month for free ! Isn't that just wonderful ?! I would definitely encourage everyone to play along !! All of the images are so great ! I've enjoyed coloring this cute little hedgehog so much and I've also tried to create a background by masking the image with masking fluid ... it was my first trial ! Anyway, thanks for stopping by and wishing you a lovely day !! 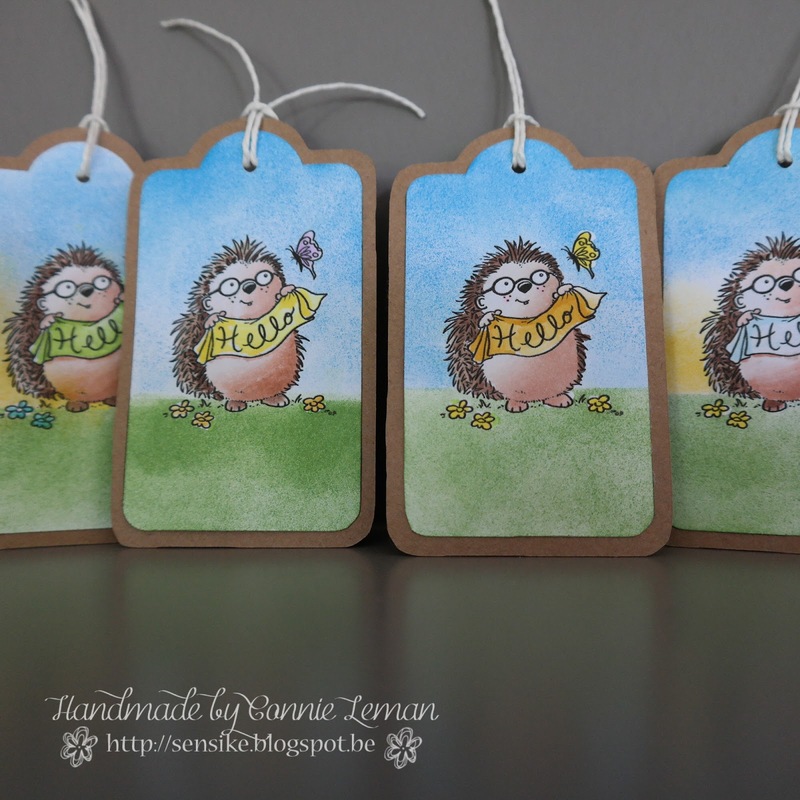 Lovely tags, Connie and your coloring looks really great !! 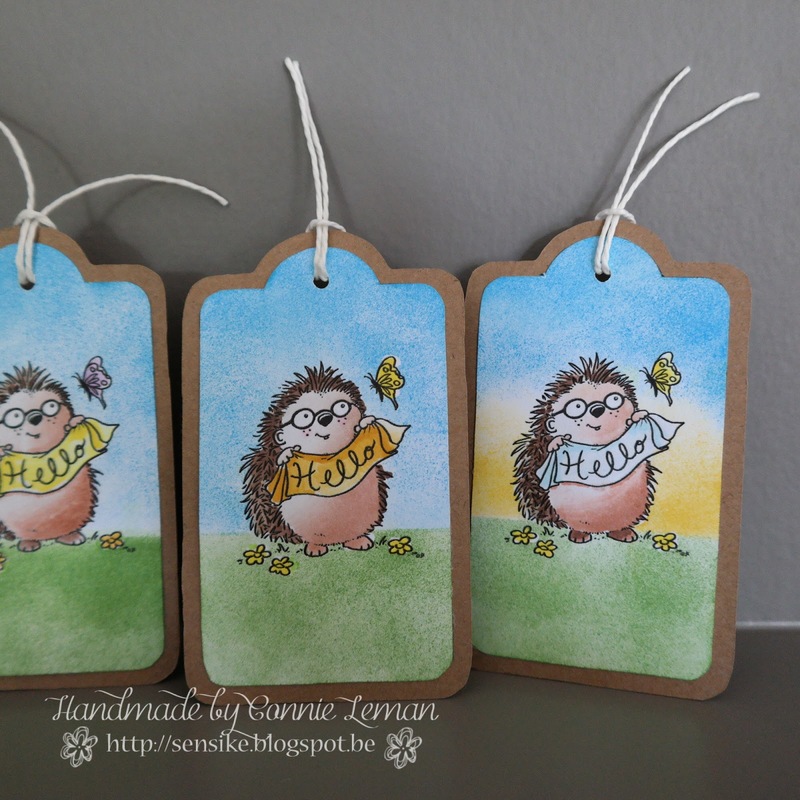 Thanks for joining our FREE Stamp of the Month June Challenge @ From the Heart Stamps !! I especially love the tag with the 3 colour background, that effect is so pretty. Thank you for joining in the fun at From The Heart Stamps.